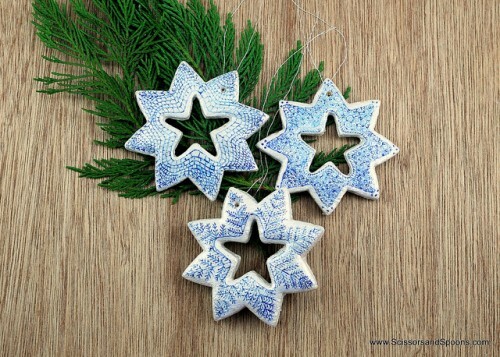 Stars are a symbol of Christmas, they are a fantastic decoration and may accent any holiday décor. 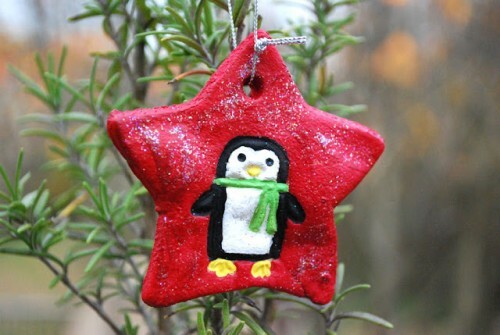 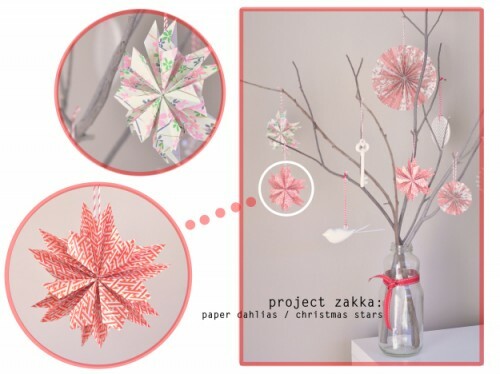 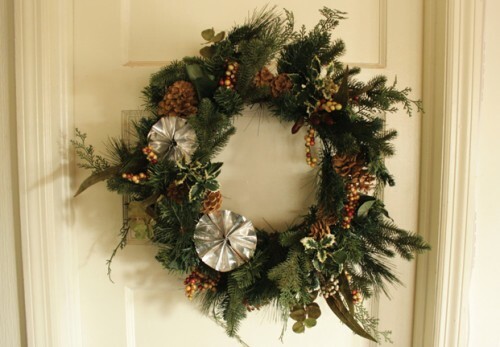 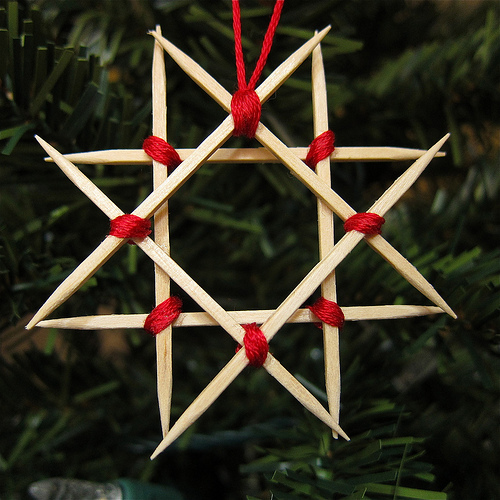 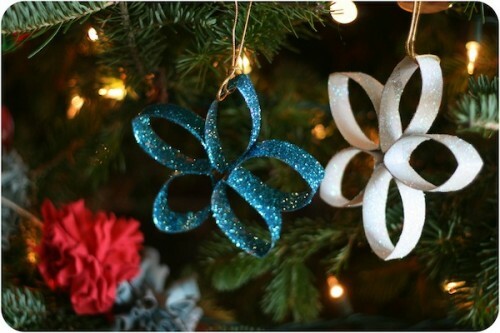 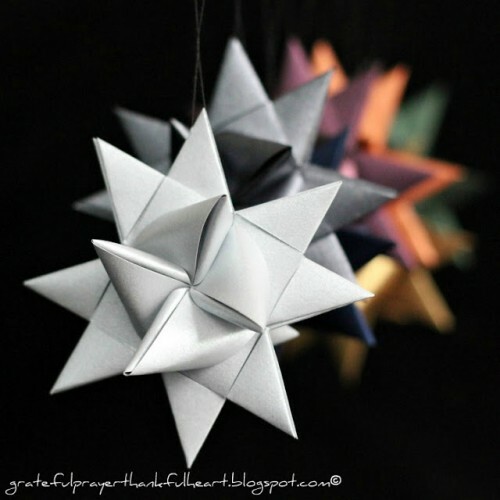 You can easily make star decorations of paper, of salt dough, of fabric or wood and many other materials. 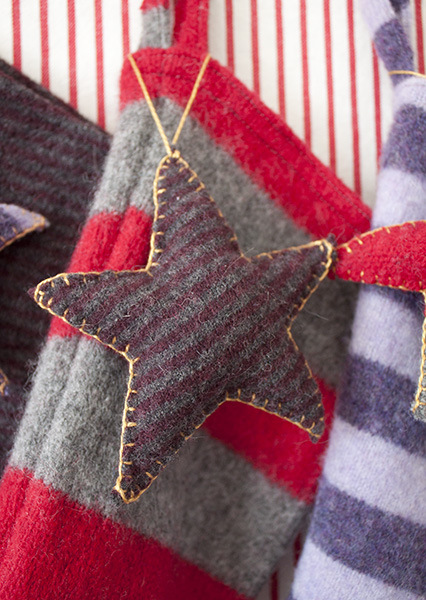 Felt or wool stars are cozy and soft, they are perfect for winter décor. 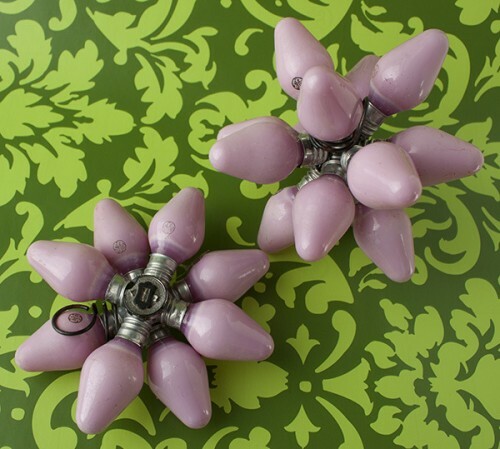 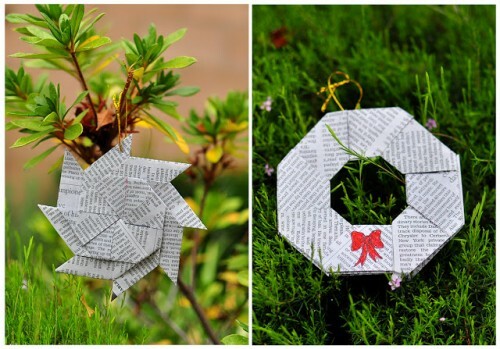 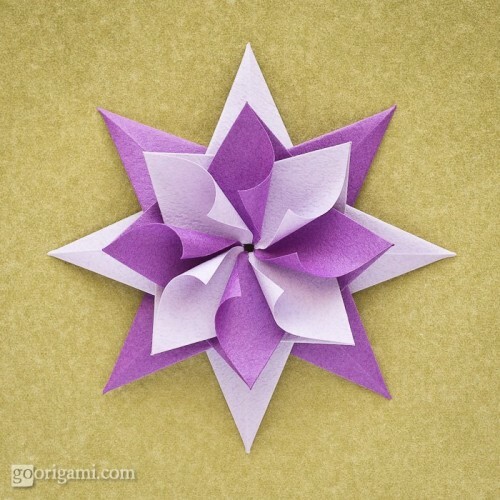 Origami art will give you an opportunity to create an unusual and wonderful star of paper. 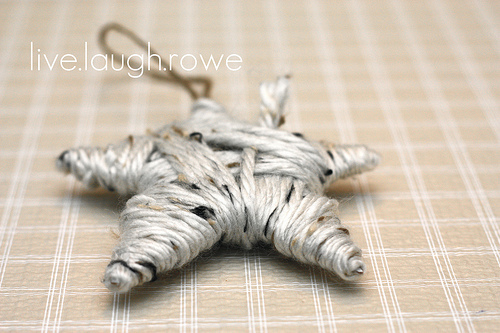 A silver star may become a cool tree topper and is easy to make of pipe cleaners. 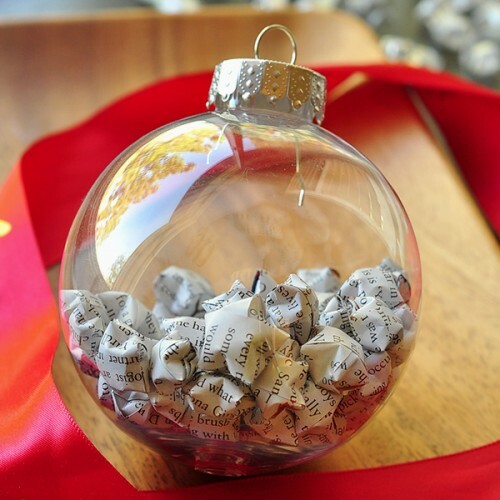 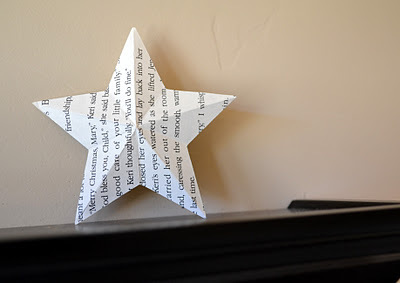 Coat your paper star with glitter or make it of an old book page to give a vintage touch. 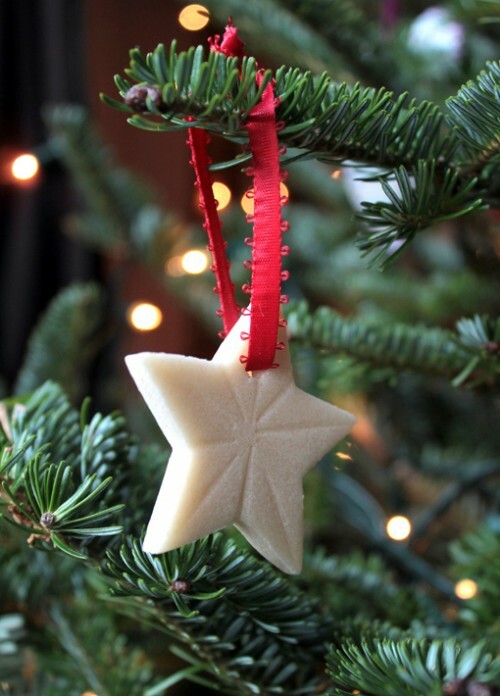 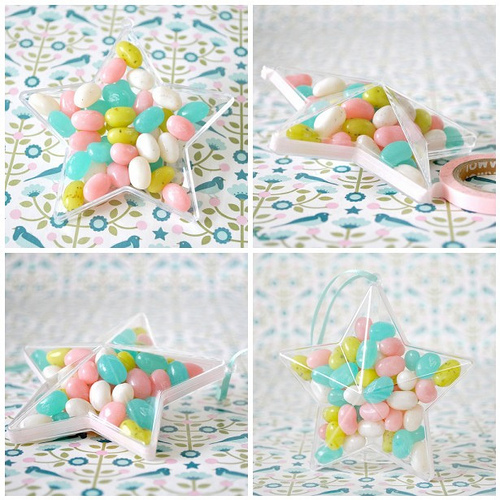 Salt dough star designs are numerous and very simple to make together with your kids. 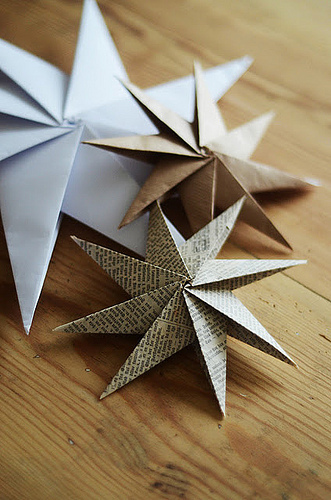 Even the recycled materials like paper coffee bags may be used for making Christmas stars. 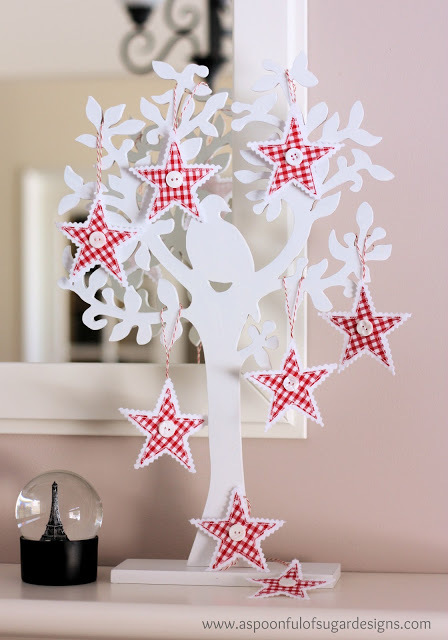 Look for more inspiring ideas below and choose your decoration.